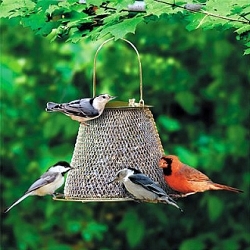 Songbirds will love clinging to the wire mesh! 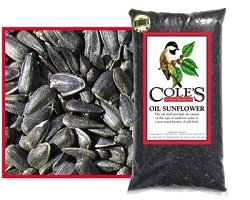 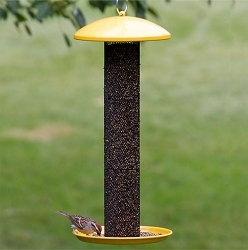 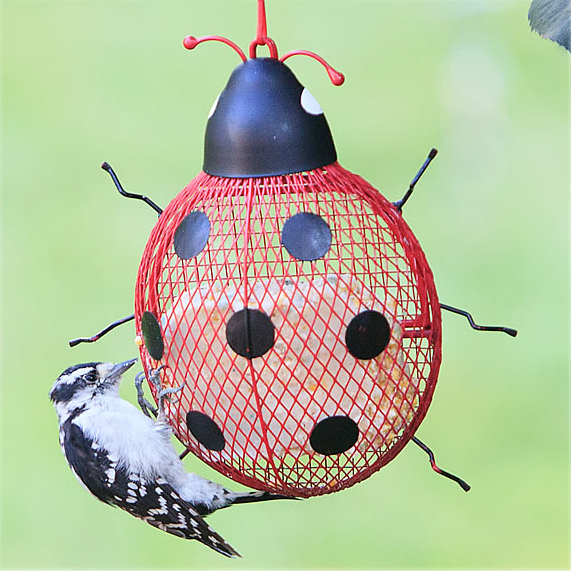 Just fill a NO/NO Ladybug Mesh Bird Feeder with either black oil sunflower seed, peanuts, pellets, suet or dried mealworms, place in a quiet and convenient location and watch as a variety of birds flock to your feeder. 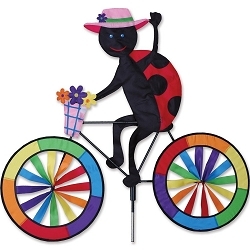 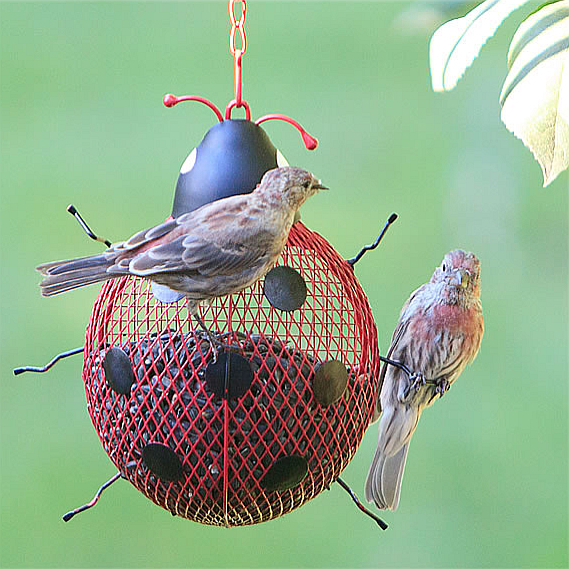 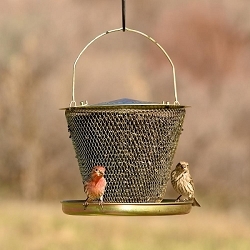 The NO/NO Ladybug Mesh Bird Feeder is easy-to-fill, has a durable all metal construction and its feeding area allows perching or clinging birds to eat comfortably. 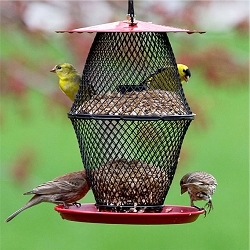 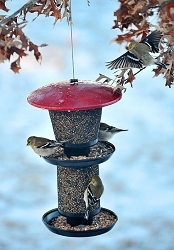 This feeder is a compact, versatile and an economical feeder for your home! 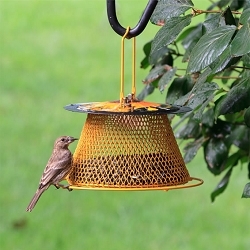 The all mesh seed compartment makes it easy for you to monitor feed levels, allows more birds to feed at once and keeps bird food fresh longer. 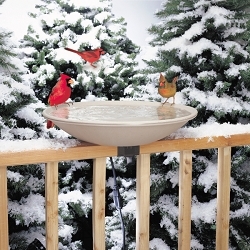 This feeder will draw chickadees, grosbeaks, cardinals, nuthatches, jays, woodpeckers, finches and a variety of other birds. 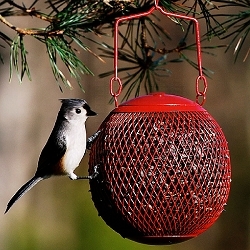 Birds will love clinging to the steel mesh while feeding! 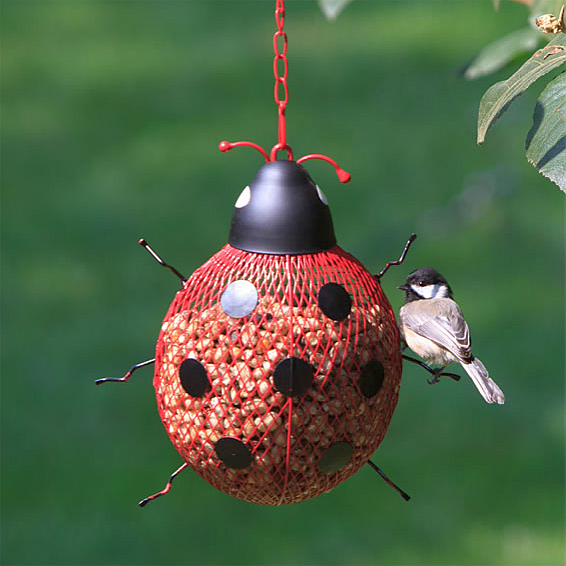 Remember to clean your Ladybug Mesh Feeder every few weeks to ensure that your birds are receiving the freshest seed supply. 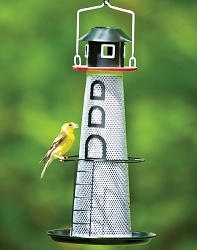 Dimensions: 3" x 8" x 8.13"